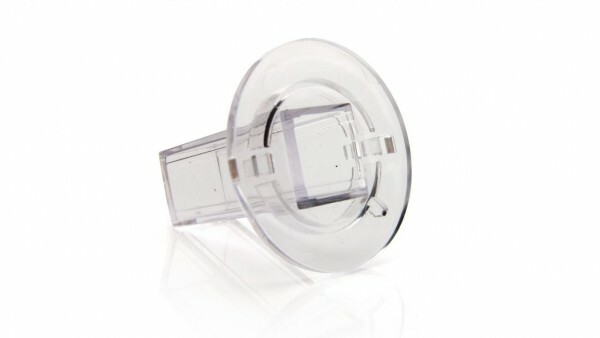 Replacement cuvette holder for the Colorimeter (models sold from 2000–2014). How can tell which model I have? Weiterführende Links zu "Cuvette Holder"